Renstar Medical Research is a research site located in beautiful North Central Florida, one of the fastest growing retirement areas in the country. Renstar’s research staff work with local physicians in private practice and community hospital settings to provide a multidisciplinary team focused on meeting enrollment goals while ensuring strict regulatory and protocol compliance. Renstar has streamlined its trial initiation and enrollment processes by designing proprietary software for protocol tracking. This computerized system ensures efficient submission of regulatory documents and superior internal tracking of protocols, and study progress. Renstar is staffed with dedicated research professionals who have a proven track record for quickly enrolling appropriate study patients. Renstar is committed to the performance of ethical, high quality studies in all fields of clinical medical research. Renstar currently uses an independent reviewer who conducts regular audits of its procedures and data. In addition, Renstar has developed its own set of Standard Operating Procedures (SOPs), to ensure that high standards are maintained. Full-time recruitment specialists design outreach campaigns customized to each protocol and patient population. These campaigns take advantage of Renstar’s extensive research participant database, and also reach out to new participants through a variety of traditional and digital media channels. Renstar Advanced Sciences is a 10-bed Phase I inpatient facility located in the heart of North Central Florida. The Phase I unit has been in operation for nine years and conducts Phase I, and Phase II Pharmacokinetic trials. The facility is located two-miles from both of the local area hospitals, Munroe Regional Medical Center, and Ocala Regional Medical Center. Highlights of the Phase I unit include private or semi-private volunteer rooms, common area living room for entertainment, staff-restricted kitchen, and handicap accessible bathroom and shower facilities. 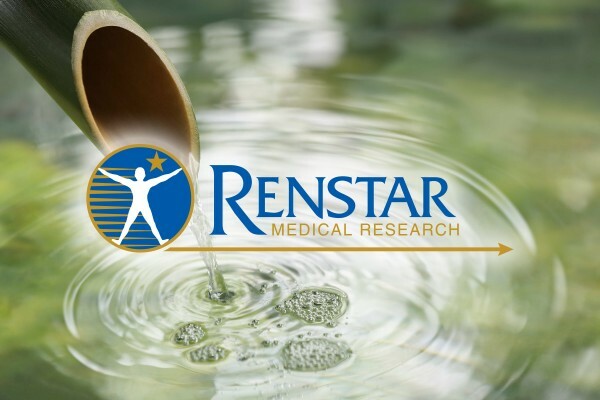 Renstar Medical Research has a proven reputation of providing high quality clinical data and adhering to industry established clinical research guidelines. Renstar has participated in more than 600+ clinical research studies since it’s founding in the 1990s. Renstar’s multidisciplinary staff has more than 225 years of combined experience executing clinical research trials, and has participated in Phase I through IV research. Renstar has worked with more than 100 Sponsors and CROs in the industry, both large and small, and has conducted trials with dozens of Sponsor-preferred central IRBs. Renstar Medical Research is a multi-specialty standalone research site with staff focused exclusively on executing clinical trials. Renstar’s mission is to be a valuable resource to our local medical community and the pharmaceutical industry by efficiently executing national-level research protocols in Central Florida. Are you ready to volunteer for a clinical research trial?